In 2016, Calvin Johnson released The Party Is Just Getting Started (under the alias Selector Dub Narcotic), a bonkers dance album that worked as a parody of the Olympia, WA musician's most ostentatious musical moments. 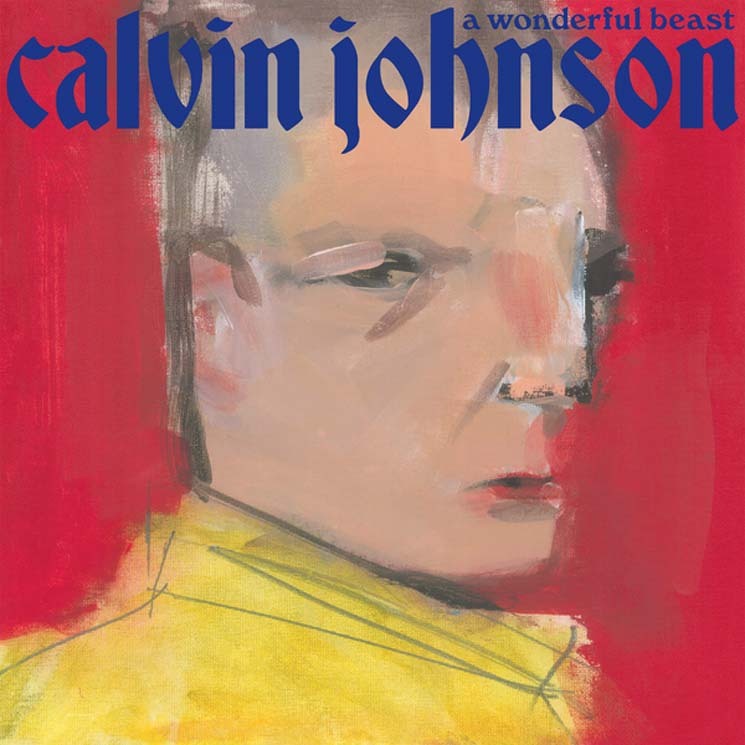 On A Wonderful Beast, his first solo album in nine years, Johnson can't seem to shake this goofy persona, releasing of full album of left-field indie pop. Of course, as frontman for Beat Happening and especially under the moniker Dub Narcotic Sound System, Johnson often seemed tongue-in-cheek, but tracks like the spoken/sung "A Wonderful Beast" and the Lee Hazelwood-esque "Blues Come Runnin'" seem simply unfocused, rambling and without purpose. The issue may lie with three tracks — the sticky full-sounding indie synth run-throughs of "Kiss Me Sweetly," "Another Teardrop Falls" and "(I've Still Got) Sand in My Shoes" (all featuring backing vocals from Michelle Branch) — as these numbers stand as some of the best songs Johnson has recorded in his 35-year career.